"If there are relevant events in the history of Portuguese music, one of them is certainly the foundation of Miso Music Portugal (…). (…) it has ultimately reached the international scene with splendour, within a projection rarely experienced before, garnering respect of prominent individuals and institutions, and which has been affirmed by musicians and institutions in Portugal and various countries. With Miso Music Portugal our country has one of the most relevant cultural instruments dedicated to Portuguese music in modern times." "For me, participating or working directly in Miso Music Portugal's projects has always been of greatest importance for my artistic and intellectual development. It is an institution which develops a unique work, of greatest significance in the Portuguese music environment, for above all, they understand the problems we face, and instead of crossing their arms they work and think of solutions, which are applied and turned into reality." " (…) in the last fifteen years there has been no other institution in Portugal, neither private nor state-owned, which in terms of Portuguese contemporary music would produce so much and with such quality and excellence. The work of Miso Music has contributed to the appearance of new composers and new audiences, within a formation without parallel in our recent history. It is an incentive for producing and enjoying the most recent aesthetics, stimulating the creators (…), to realize and present the result of their work, of their research and aesthetic concerns." 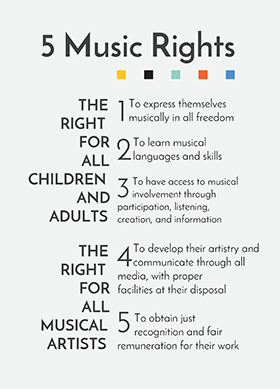 "Miso Music Portugal has had a fundamental role in the promotion of contemporary art music, (…), particularly within two important aspects: performance and composition; either in realizing performances, concerts and other events, or in commissioning works to young Portuguese composers. And these activities are not limited only to Portugal, but extended internationally." "Over the various years of its existence and in spite of the scarce resources, the MISO has certainly become the entity which has the most promoted and supported Portuguese music and musicians, in Portugal and abroad. This support and promotion should continue for the sake of Portuguese Culture." 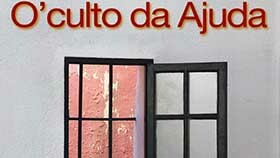 "For the first time in Portugal a project, whose principal objective is the creation and live divulgation of Portuguese music, not only by means of the Música Viva Festival, but also through its ample season of music activities, which does not fail to include training courses in its programming, showing an exemplary sense of responsibility towards the new generation of composers." "Miso Music Portugal has been realizing a truly unique and unprecedented work in the divulgation, register and consolidation of contemporary music practice in Portugal. It is also with profound admiration and appreciation that I find its activity from the recent years extended beyond the Música Viva Festival - (…). 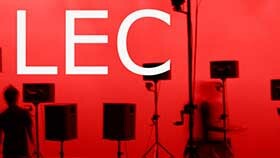 (…) this entity has been a source of great encouragement to music creation for the pupils of the composition course at the ESMAE, as well as the electronic music and music production course at the ESART (Polytechnic Institute in Castelo Branco)." 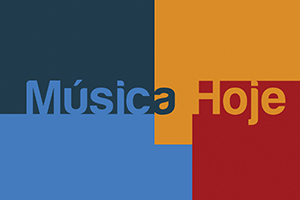 "Miso Music Portugal has had a decisive and unique role in the divulgation of contemporary music in general, making it possible for us to have access to different editions with Portuguese music, later on transmitted on air, and opening our door to making recordings of a series of high quality concerts, (…). (…), I owe my gratitude directed to Miso Music Portugal, and particularly to its artistic director Miguel Azguime for his great dynamism, professionalism and dedication (…), which clearly benefit for the public radio service and Portuguese music." "(…) I have been always very well received and accompanied within the Música Viva Festival, which is known around the world as one of the most original events of contemporary music and for its use of new technologies in service of music creation. Both for its human and professional qualities, I recommend unreservedly the work of Miso Music Portugal."